My name is Mackenzie, and that's my incredible husband, Paul! These are a couple of photos from our own wedding in January, 2017, and a good representation of exactly why we love what we do so much. Marriage has been one of the best things to ever happen to us, and to watch and capture other couples experiencing the same joy that we have is the best feeling in the world! Our wedding photos are some of our most prized possessions, so we know just how important you trusting us to capture your wedding is. 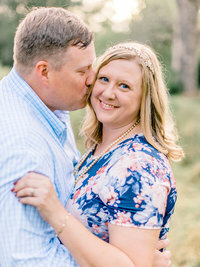 We love what we do so, so much, and are so thankful for all the sweet couples we have had the pleasure of working with so far. 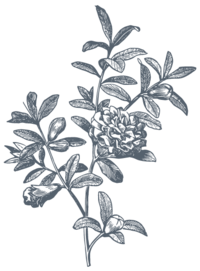 Our clients have truly become friends, and I am forever grateful for that! If you're getting married soon, please reach out! 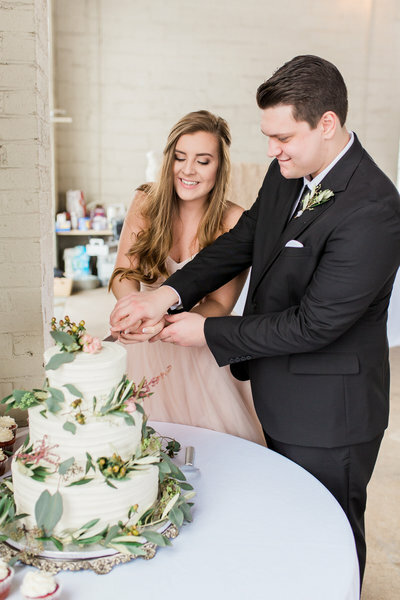 We'd love to get to know you as a couple and see how we can serve you best on your big day! 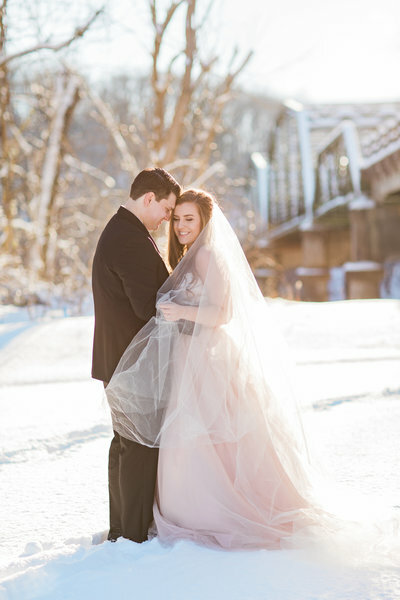 "MACKENZIE IS THE BEST PHOTOGRAPHER EVER AND IS SUCH AN EASY PERSON TO WORK WITH! SHE MADE MY ENGAGEMENT SESSION ABSOLUTELY MAGICAL!" 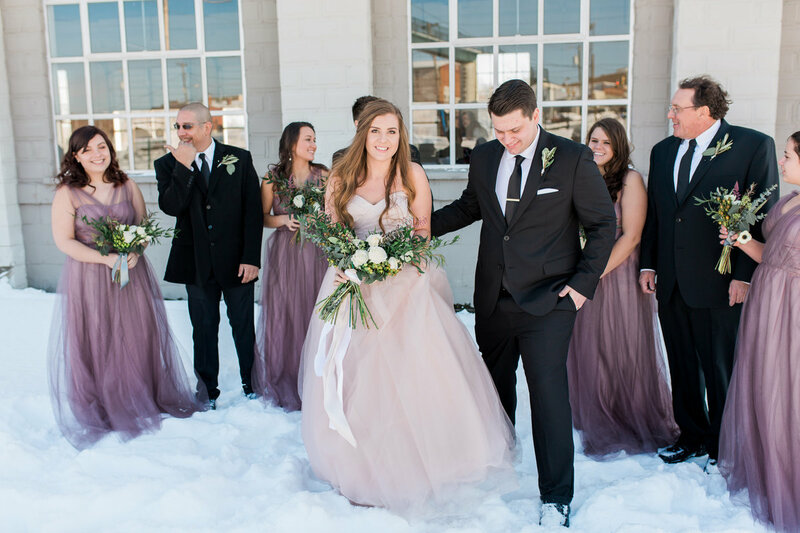 -SAVANNA S.
"Exactly a year ago today Mackenzie and her husband, Paul shot our wedding and seriously it was the best decision I made of all wedding planning! Mackenzie also shot my bridal portraits and did such an amazing job. Today, me and my husband reflect back on our wedding photos and we cannot help but be so thankful for Mackenzie! She made us feel so comfortable and the pictures turned out so beautiful! If you’re considering hiring Mackenzie just do it! There is no way you would regret it, she is sweet, kind, and so professional in her work." 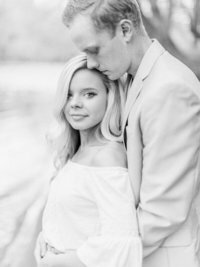 - ASHTON F.
"WE REALLY ENJOYED OUR SESSION WITH MACKENZIE. SHE MADE US FEEL AT EASE, WORKED WITH OUR IDEAS WHILE ADDING HER OWN AND GAVE US BEAUTIFUL FAMILY PHOTOS! " -SUSAN S.